Hebee had the most liked content! >Loremaster wins Staff Member of the year >Position later gets scrapped >Haha Take care major you did good. The positivity in this thread has reached a new level. Great game, the better team won. ? 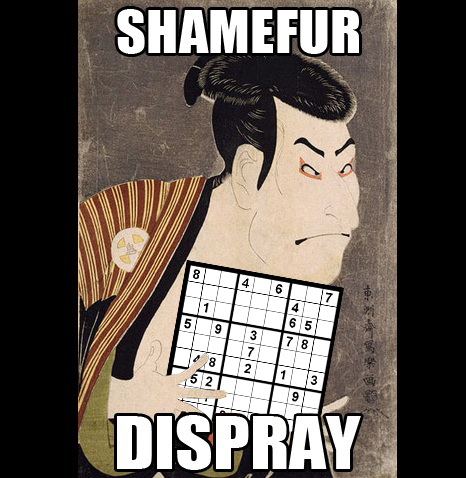 Sudoku is the only option. Obviously. Good luck with this hopefully it doesnt get yeeted as quickly as it did last time. Did Rolle break something again? I'll have to decline James. Thanks though. Okay ty I'll let you know if it persists boss man. 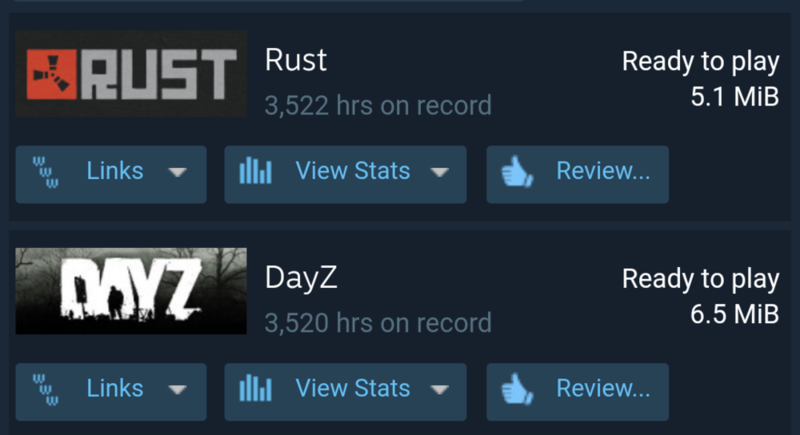 How many DayZ hours do YOU have?